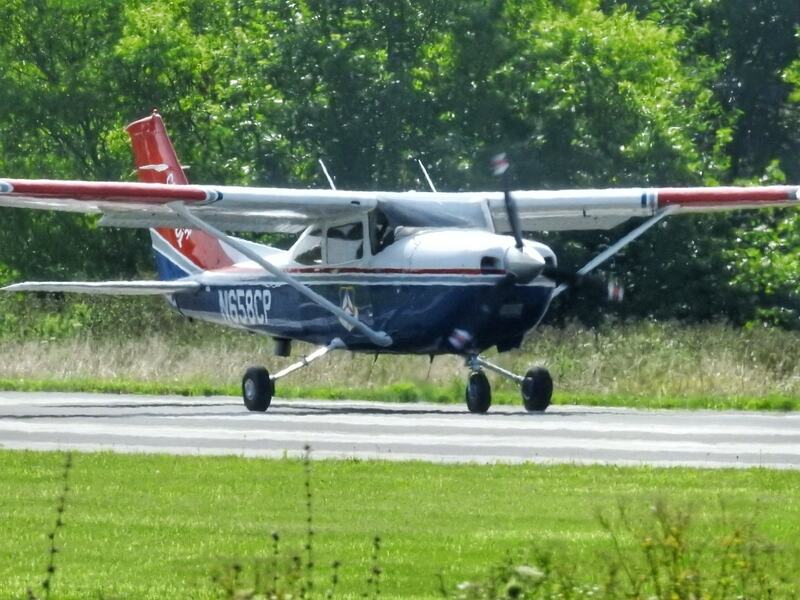 The #1 reason cadets join Civil Air Patrol is to fly. 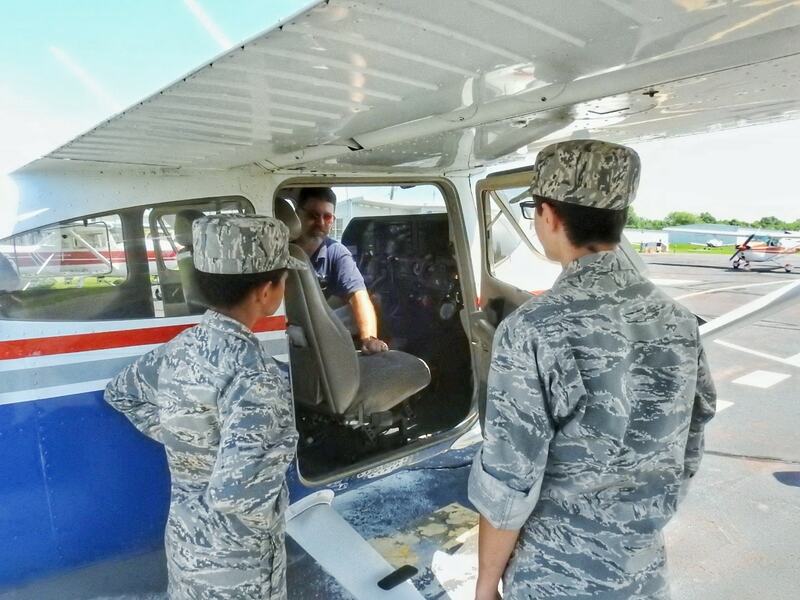 To motivate them to achieve in the Cadet Program, fly them regularly. It is because of the flying program that CAP is able to accomplish its other goals in leadership, fitness, and character. All O flights depart from Braden Airpark unless our O flight coordinator informs us otherwise. Other airports we will occasionally use can be found here.